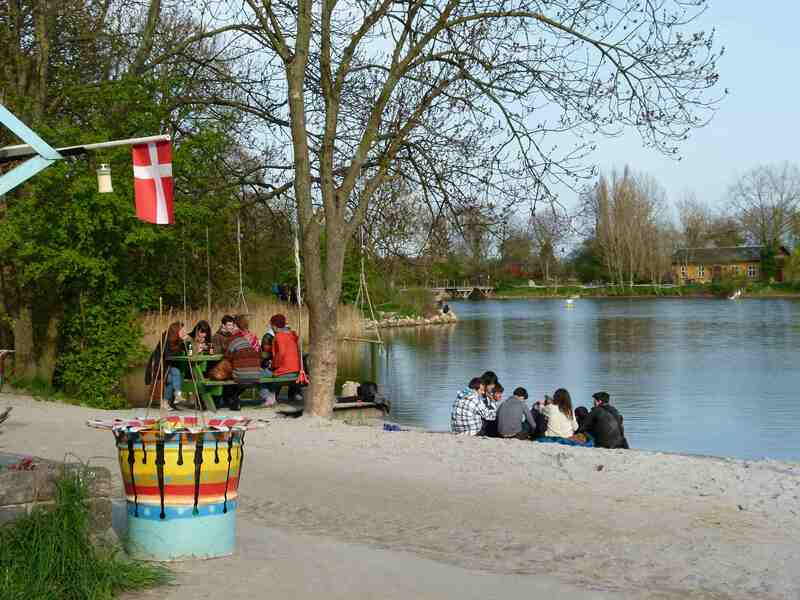 Let’s get out of the country without leaving the city: let’s go to Christiania!!! My full-of-holes-map keeps me in the right direction… straight forward, turn first left, then right, pass in front of the cathedral (quite high! ), again left… walking 50 meters and the entrance is somewhere around heeeeere…Ah there!!! The walls are covered in graffiti and the buildings look old, well lived, with doors wide open for bars, small shops and a sort of museum! Let’s get in! 2 floors up, we found a little exposition and a little shop. 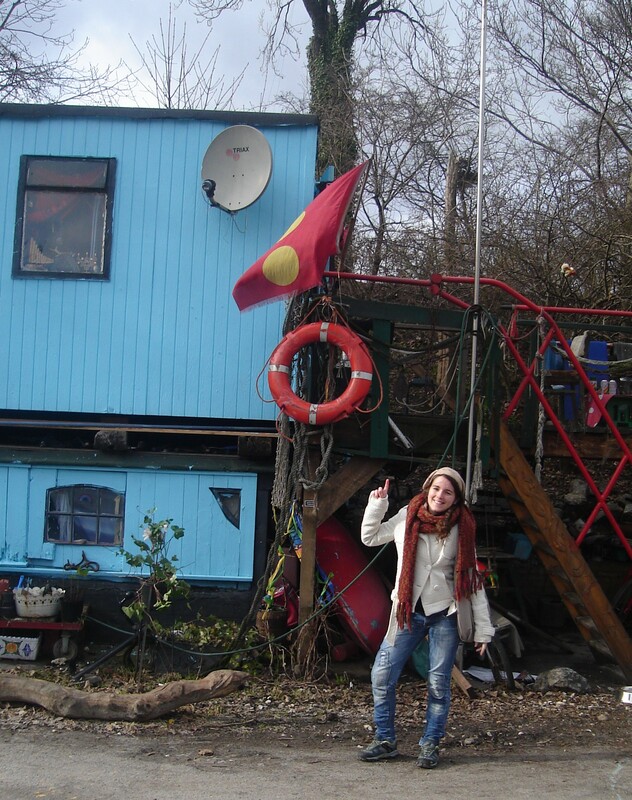 There was a guide, a man who lives in the neighborhood that told us the story of Christiania. So basically everything started in 1970’s when a bunch of people occupied the military land (which was left without any use since the end of the second world war). Slowly, friends of this people started joining them, trying to create a different lifestyle based in community and freedom! After several police attempts to banish the community, the Government agreed to let it happen as a “social experience” for a couple of years! Since 1973 the Government is trying to get the lands back but the community has been fighting for what they have created: a hippie community, collectivist and anarchist Freetown. 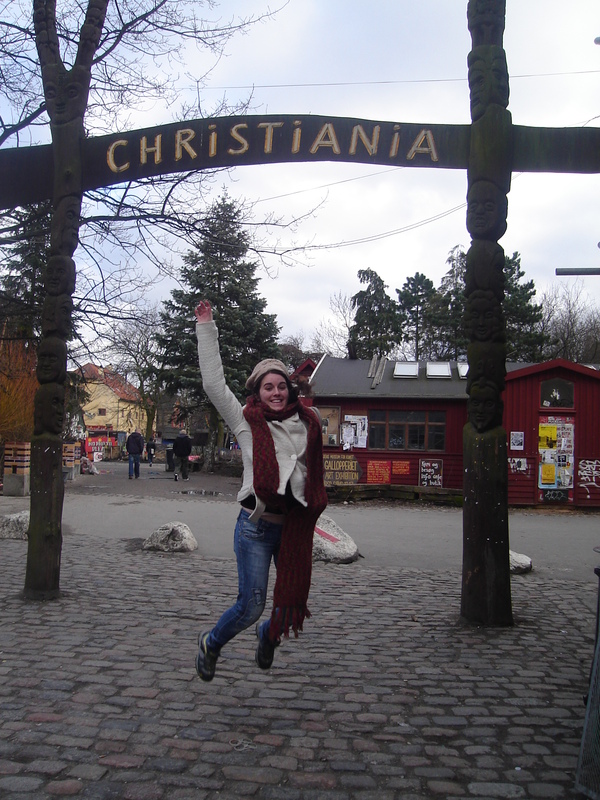 After this brief explanation, we jumped to the streets to explore Christiania! One of the firsts streets we’ve walked, Pusher Street, the guide told us we are strictly forbidden to use any electronic device with camera, otherwise it could be destroyed. This street is something different! 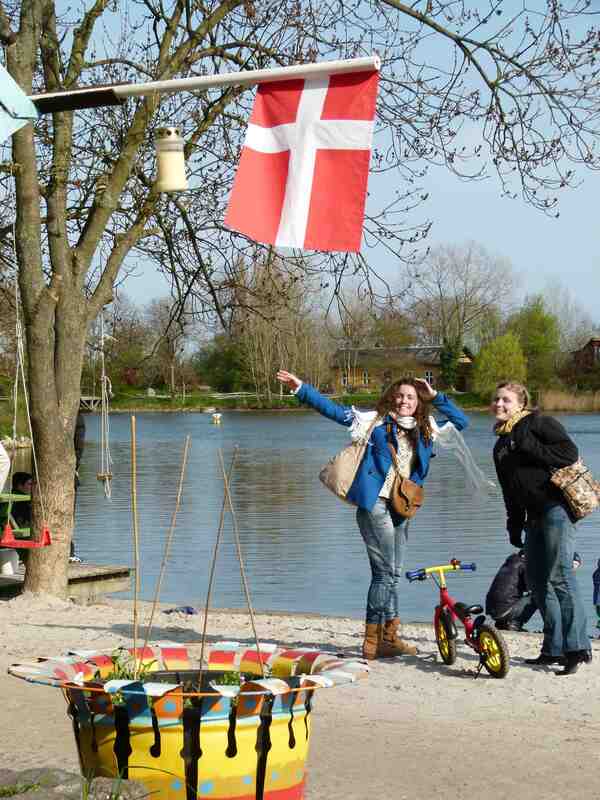 Many people from Christiania stop by, around the big fires, burning inside big cans! We looked curiously inside bars and cafes… and the guide is saying something in the front! Let’s hear it! …and the guide stopped, giving us some time to do some weed shopping in this outdoor market! While it is not my thing, it was interesting to find how this can be accepted in the neighborhood. Further on we walk among some houses in Christiania, most were old military buildings. And every house has single beauty and free spirit. There is a limited number of people living here! So there is a waiting list for people who want to move in to the neighborhood. 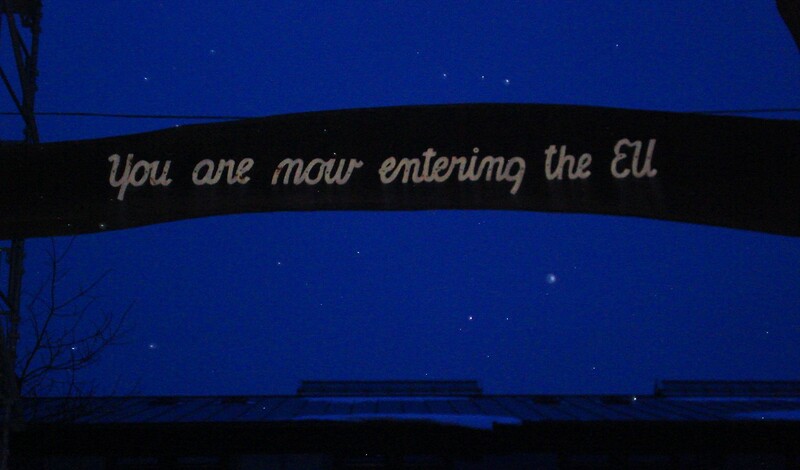 And when someone is leaving Christiania, they can choose who is going to live in their house or the community gets together to choose someone from the waiting list. 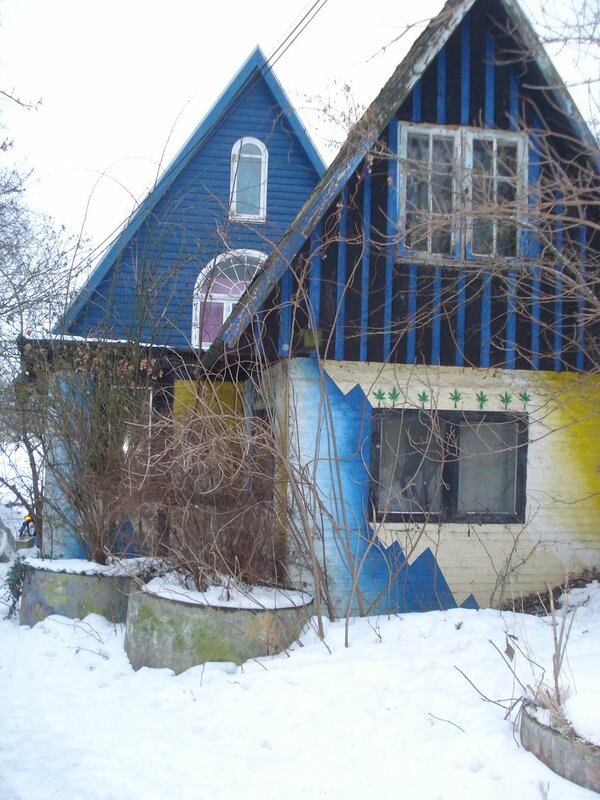 So no one sells or rent houses in Christiania, it is always given away to the new Christianites. A walk by the lake is lovely, and we took sometime to relax and enjoy the lake. We are getting hungry and decided to try the vegetarian restaurant – Morgenstedet, with a very welcoming and homey atmosphere. Why not staying for the evening concerts?